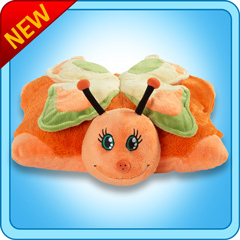 Home > PillowPets 18" > Orange Butterfly 18"
My Pillow Pet Orange Butterfly Toy - Size: large 18"
There are numerous reasons why you should consider purchasing My Pillow Pets Orange Butterfly as a gift, and not just because kids love them. 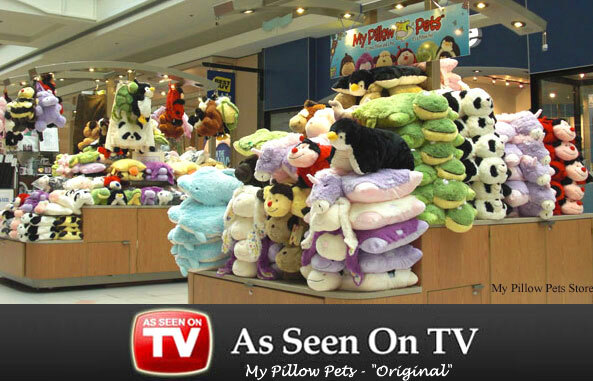 They are made very well and are built to last, and if it has the My Pillow Pets name you are going to know you are getting a well made product. 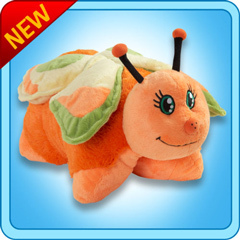 While there might be imitations out there, stick with the original company of the best build items.